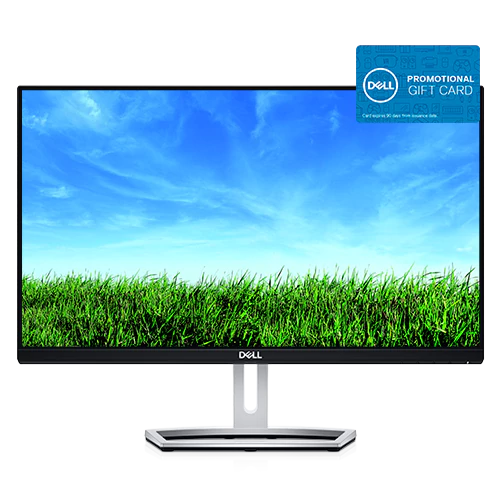 Ends Tonight! 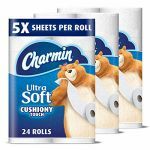 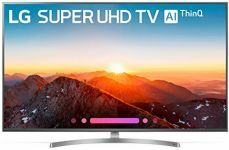 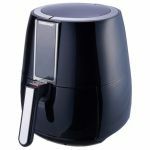 Targeted: Save 30% Off Everyday Essentials From Amazon; Save On Diapers, Formula, Nespresso, Charmin Toilet Paper, Soap, And More! 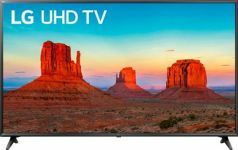 DiscountMags Weekend Sale: ESPN, Wired, Popular Science, Architectural Digest, And More From Just $3.95/Year! 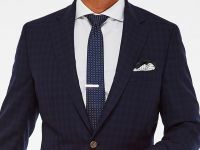 Custom Made Suits For Just $276.50-$289 Shipped After $510 Off From Indochino! 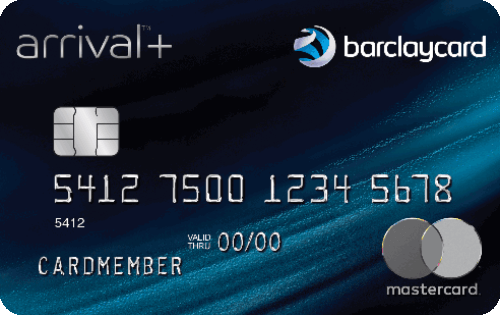 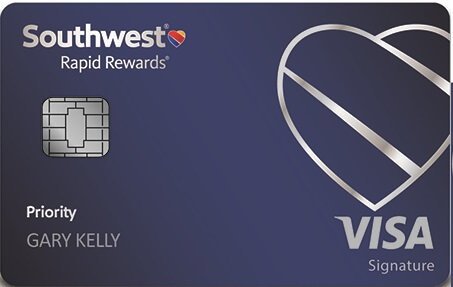 Get Fee-Waived $200 Mastercard Gift Cards From Staples Next Week! 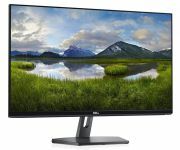 Logitech M325 Wireless Mouse For Just $8.99 Shipped From Dell, Or Free With An AMEX Business Platinum Card! 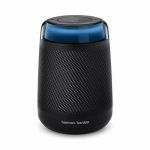 Harman Kardon Allure Portable Alexa Voice Activated Speaker For Just $69.95 After $90 Discount, Or Profit $7 With An AMEX Business Platinum Card! 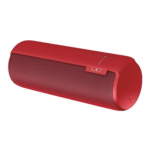 Ultimate Ears MEGABOOM Bluetooth Speaker For $89.99 Or Free For Business Platinum Cardholders! 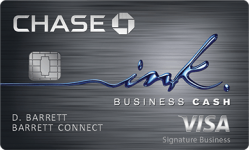 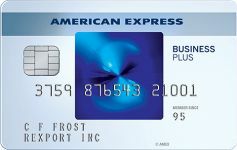 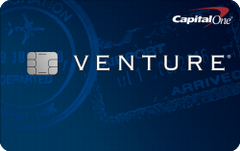 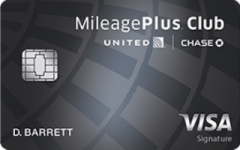 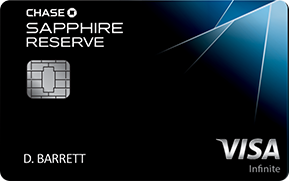 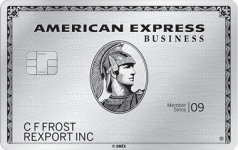 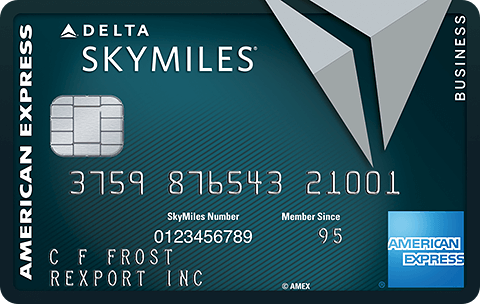 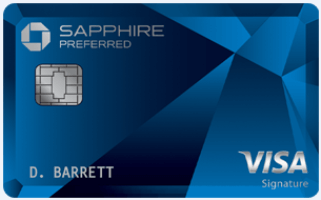 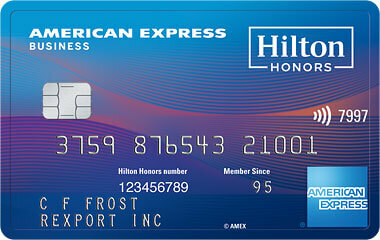 Register Your AMEX Platinum Business Card Now For Up To $200 In Annual Statement Credits At Dell! 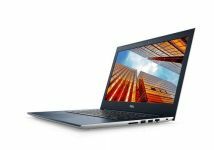 Dell Vostro 14″ FHD 8th Gen Core i5 Laptop With 256GB SSD For $559 Shipped After $568 Cyber Monday Savings! 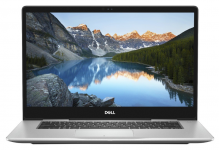 Dell Vostro 15.6″ Core i5 Laptop For $396.28 After Stacking Codes! 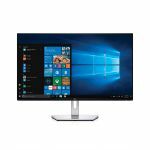 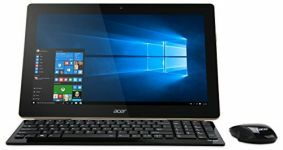 Acer Aspire Z3 AIO 17.3″ Full HD Touch Desktop For $272.59 From Amazon After $200 Price Drop! 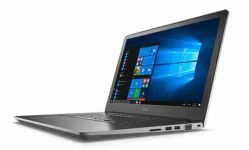 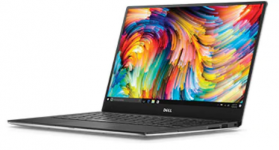 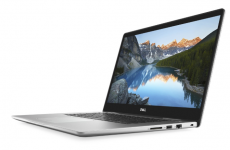 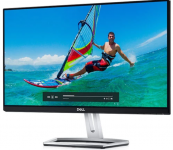 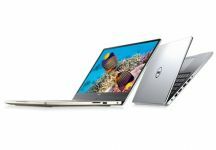 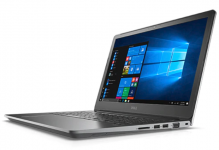 Dell Inspiron Full HD Infinity Edge 14″ 8th Gen Core i7 Laptop For $579.99 Shipped After $220 Coupon+$110 Off From Dell! 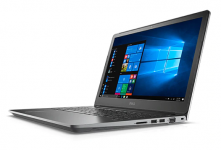 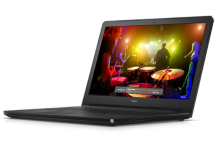 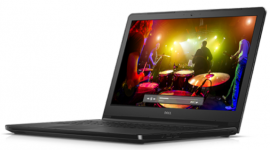 Dell Inspiron 15.6″ Core i7 Laptop With 512GB SSD For $579.99 Shipped After $320 Coupon! 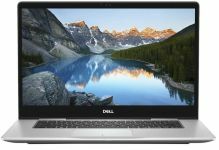 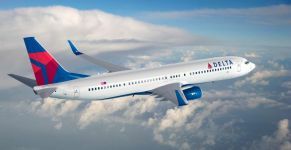 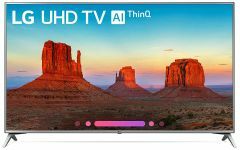 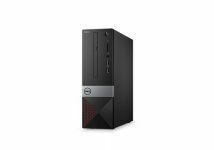 Dell Inspiron 5000 Core i7 SSD Laptop For $579.99 Or Dell Inspiron 7000 Core i7 SSD FHD Laptop For $599.99 Shipped After Coupon!